Milton are a brand I’ve used lots since I’ve had children. When they got in contact and asked if I would like to run a competition for their hygiene kit, I had to say yes as it is such a handy and useful prize! The Milton Hygiene Kit includes Milton Antibacterial Surface Wipes, Milton Antibacterial Hand Gel and Milton Antibacterial Surface Spray. The brand is the UK’s leading sterilising and hygiene expert and has been keeping families safe from germs for over 70 years, both at home and while out and about. Their hygiene products kill 99.9% of germs – in seconds – including bacteria and fungi. The hand gel is ideal for use when on the go, reducing the risk of spreading infection. Its non-sticky consistency leaves hands feeling fresh and clean, with an added moisturising agent to protect the skin. The surface wipes and spray can be used on highchairs, toys, changing mats and more. Milton Antibacterial wipes are especially handy when travelling or using public transport and toilets. The ‘no rinse’ & food safe formula means you can use Milton wipes to wipe clean drinking cups, bowls and cutlery without worrying about the need to rinse afterwards. The formula is bleach free, preservative free and fragrance free. You can buy Milton products from Asda, Sainsbury Superdrug, Tesco and Precious Little One. You can find out more about the brand here. If you’d like the chance to win the hygiene kit, just fill in the Rafflecopter below. This giveaway is UK only and ends at 23.59pm on the 25th of August 2018. All terms and conditions can be found on the Rafflecopter widget. Good luck! I love Milton products and I am a little obsessed with hygiene! I love Milton products especially the Antibacterial Surface Spray. It would come in handy keeping the kitchen and the kids clean! With 2 boys & 2 cats, i NEED it! I’ve never tried Milton products and looking for new good cleaning products. Because it will come in handy for around the house. Because Milton is so safe, I trust it! I love the Milton products and they would be great to keep the winter bugs away. I’ve not tried these yet, so I’d love to win them so I can try them out. The hand gel would be handy to keep in my bag for when I’m out and about. I’d love to win this Milton set as I’m a bit ocd with sterility since having the twins! because Milton is a very reassuring brand. To use in my home, especially for when my nephews and nieces visit. I’ve not tried any Milton products before, so I’d love to give these a try. I’ve gone cleaning crazy since following Mrs Hinch on Instagram!! I would love to add these to my Narnia! 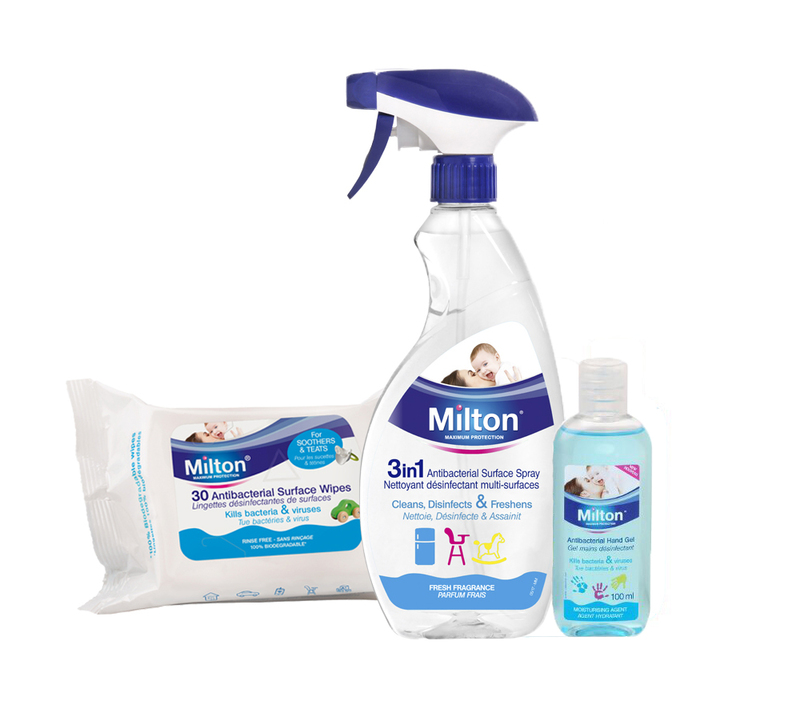 I love Milton products, they are really a brand that I trust with regard to keeping my home spotless clean and bacteria free, a real-must when you have children running around! I have 2 little people who love making mess and getting dirty. Anything for peace of mind regarding hygiene is great! Milton has always been a trusted brand in our house. 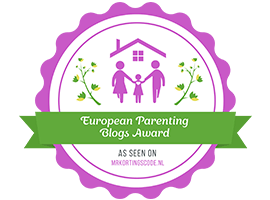 I want to win this as you can never be too clean when you have a toddler!